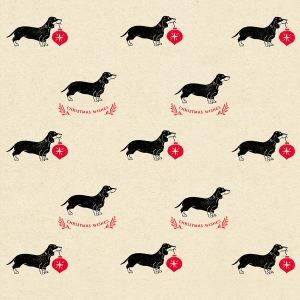 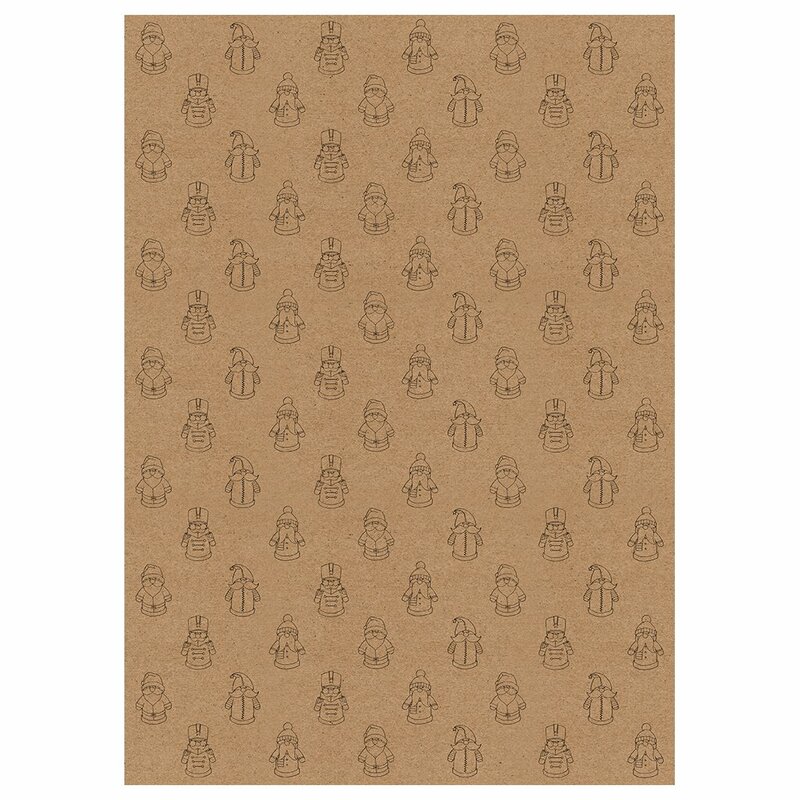 Santa Christmas wrapping paper sheet – rustic wrapping at its nostalgic best! 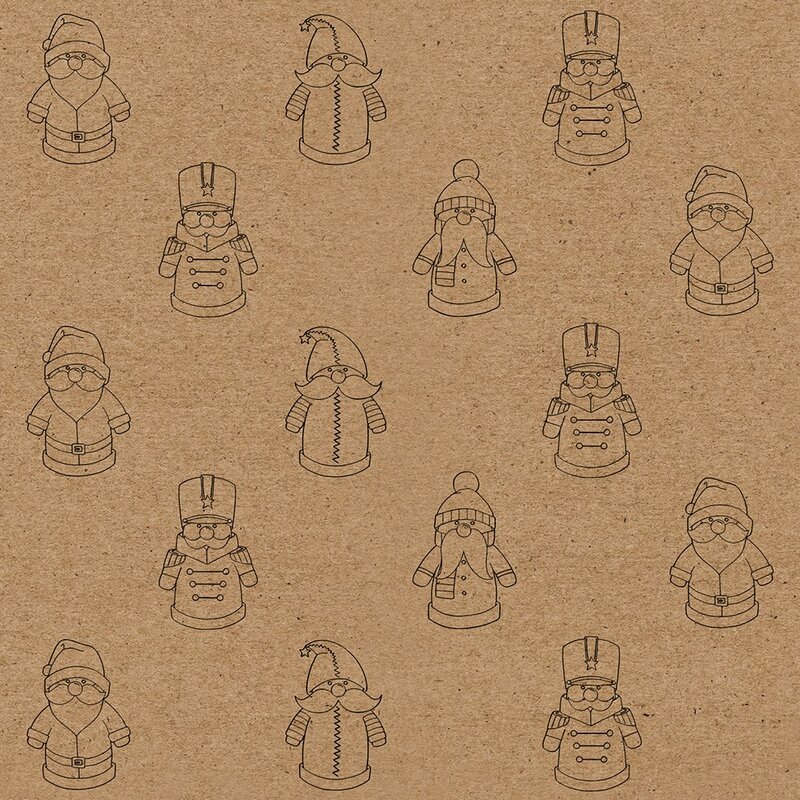 Santa wrapping paper – a sweet, eco-friendly gift wrap sheet featuring dozens of little toy Santas. 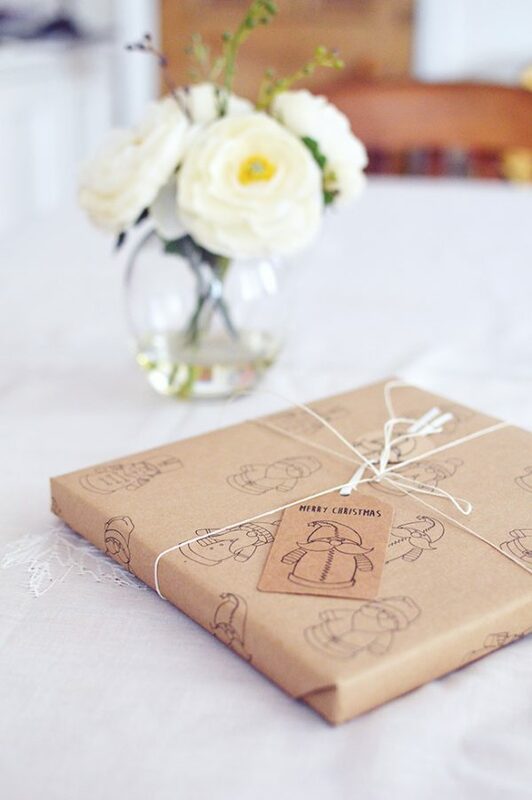 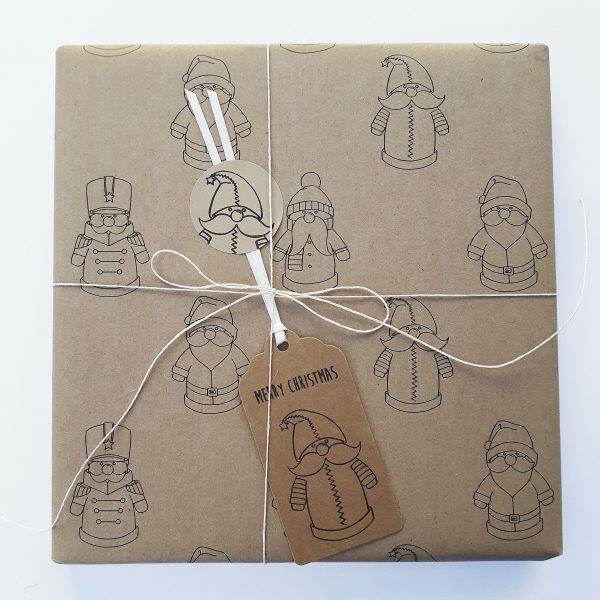 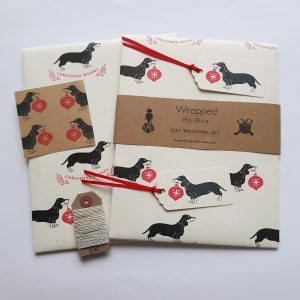 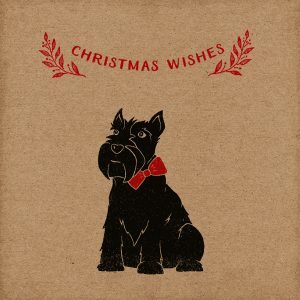 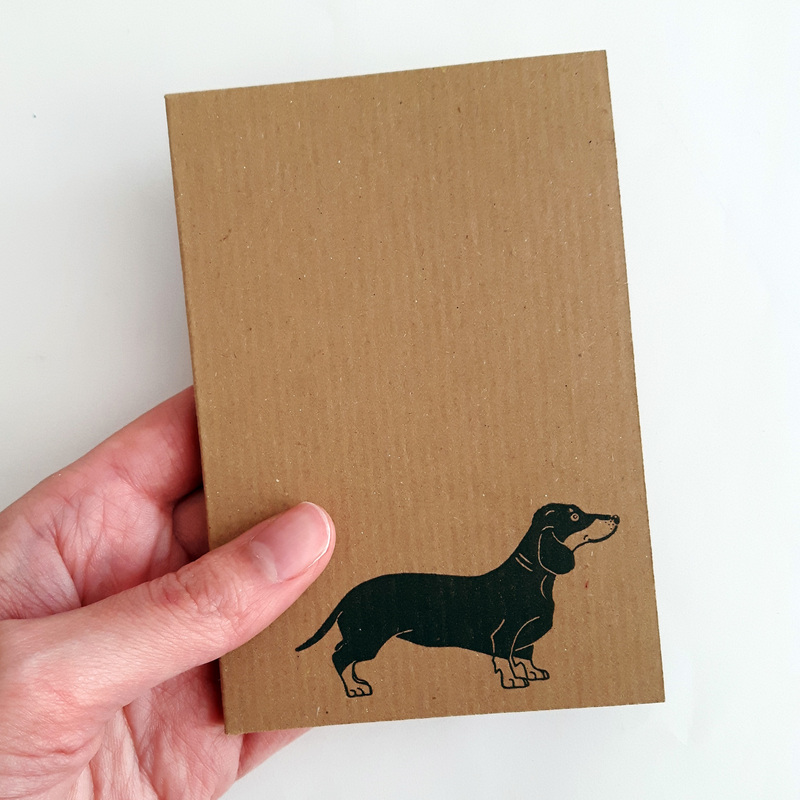 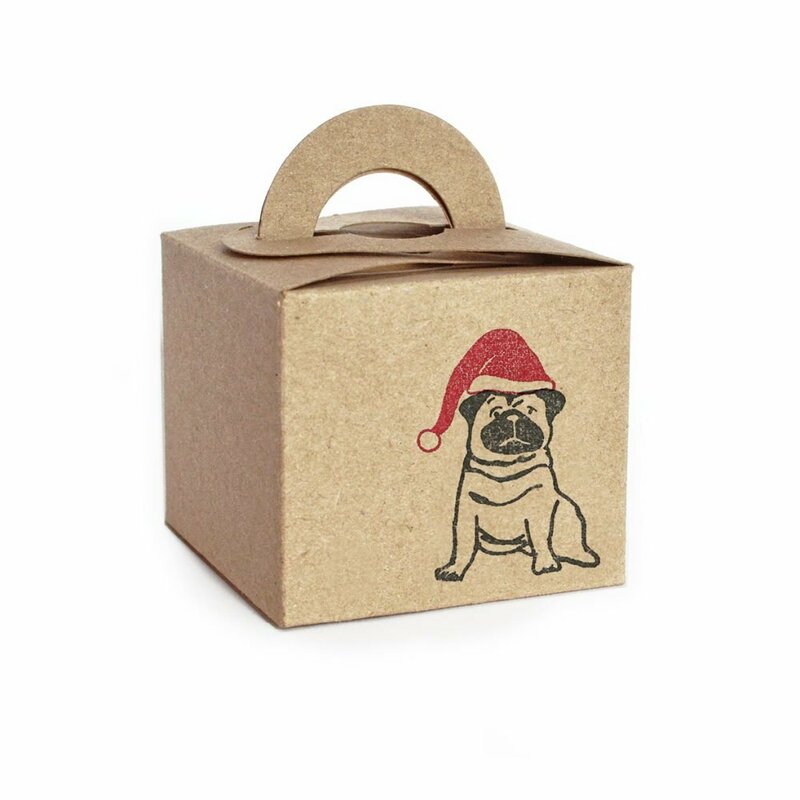 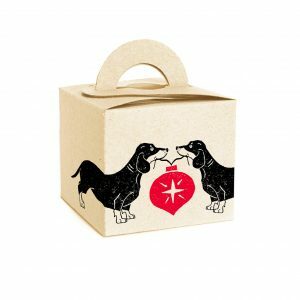 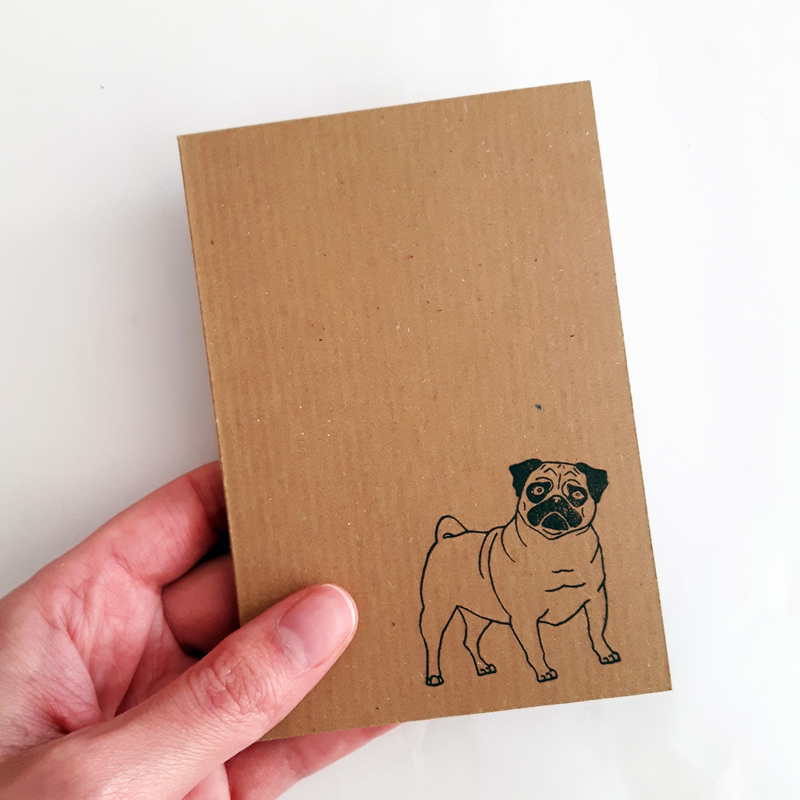 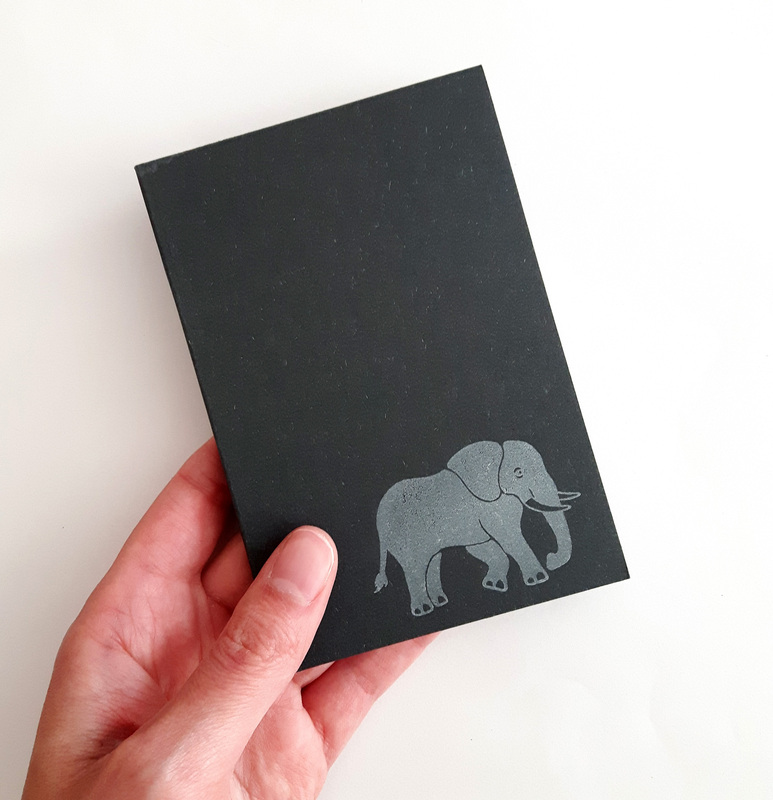 The design takes it’s inspiration from traditional wooden Christmas decorations, and is printed on 100% recycled kraft paper – perfect rustic wrapping paper for your eco-friendly Christmas! My Santa wrapping paper is printed just down the road from my house, by a lovely, local printing firm. 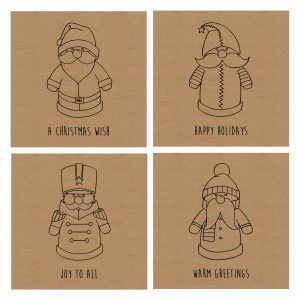 The design was created by my design partner – Michael Jamson of MPJ Creative, who was inspired by his childhood memories of classic Christmas tree decorations. 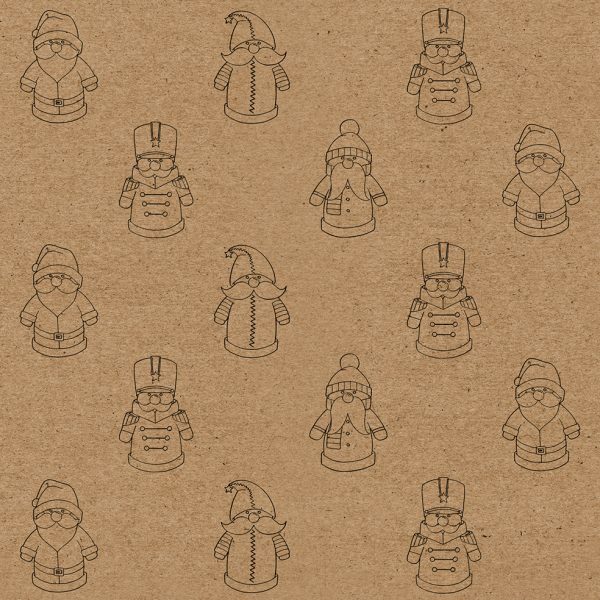 If you love the nostalgia of this design, you can find more Toy Santa products over in this dedicated section of my shop.